a pretty amazing deal but cant decide, need help! im really torn between these two i know i want the red crossthread but the white apex looks amazing too. the crossthread have locking lugs which is nice because i dont want them stolen. 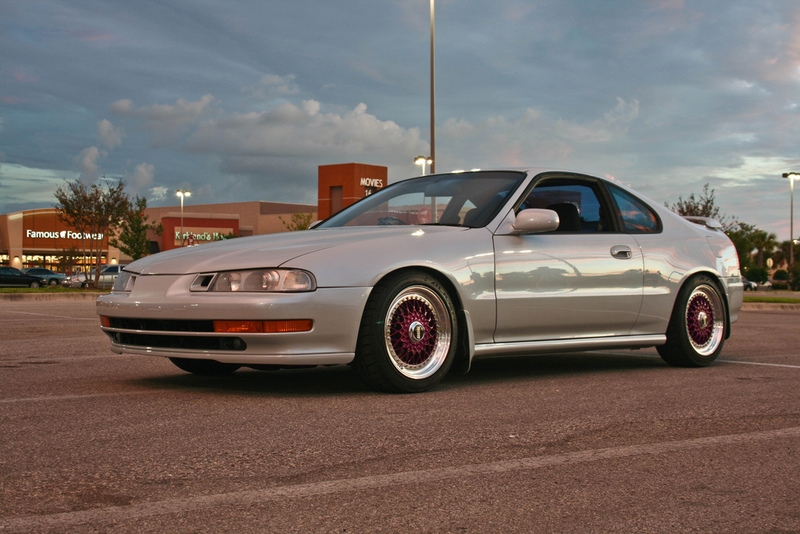 my lude is dark blue and dropped about 2.5 and im just about to buy real coilovers (before the rims of course), and planning on doing the necessary mods to make these fit right, fender roll and maybe pulled out alittle, wheel spacers, camber ball joints (unless theres somewhere to buy adjustable control arms??). im looking for a really good stance , not with the tires sticking out really far, but tucked nicely. Last edited by jessecarson; 03-09-2013 at 04:43 PM. Re: a pretty amazing deal but cant decide, need help! It's not the STYLE we're hatin on, RS' are among my fav style. It's the QUALITY that we're telling you to steer away from. Those are a FRACTION the cost of legit wheels. Now WHY do you think they're so much cheaper???? i like the enkeis but it seems like there is something missing. lol, "here at traklite wheel company, we have never heard or seen of bbs rs or a bbs rim company, therefore they could not be replicas. those wheels look nothing alike"
Can I call you Jesse? These guys aren't goofing on you. They just know from experience you get what you pay for. 2. if a WHEEL company thats said theyve been in the business for over a decade never even heard of BBS wheels... thats either a blatant lie or the most ignorant people on earth. 3. you always get what you pay for. Lulz, they're a joke. Wouldn't trust Hialeah products.